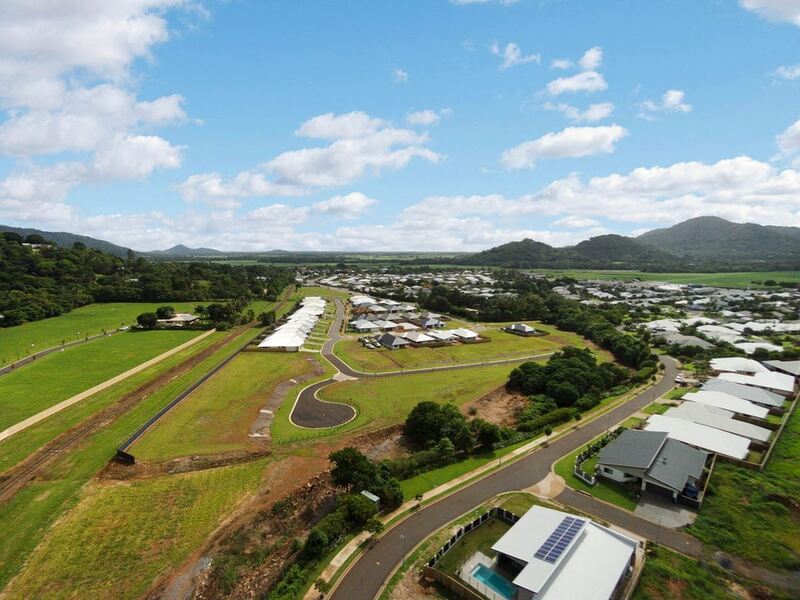 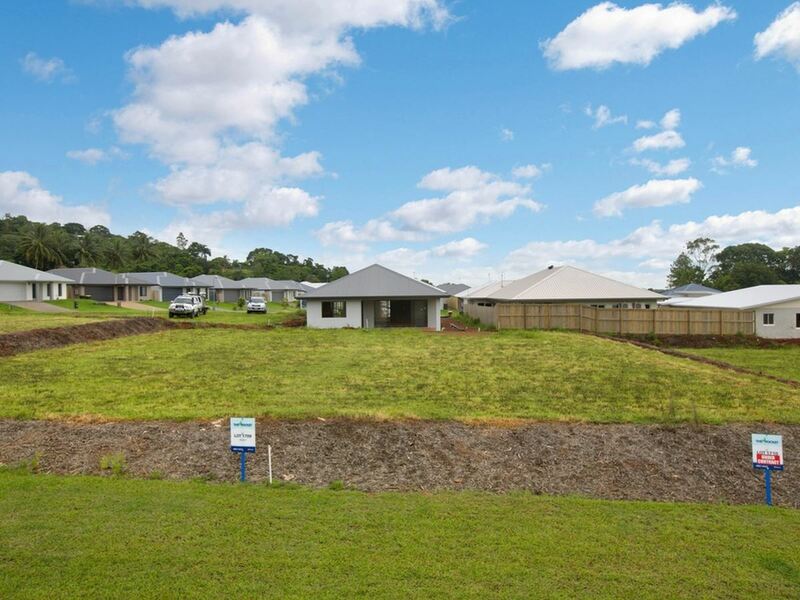 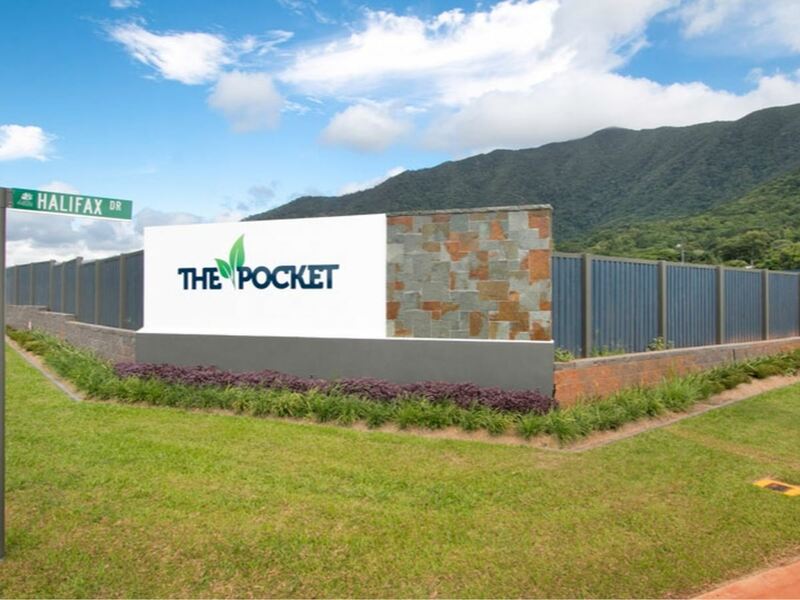 The Pocket offers low maintenance homesites in a village-style community, in the highly desirable suburb of Redlynch. 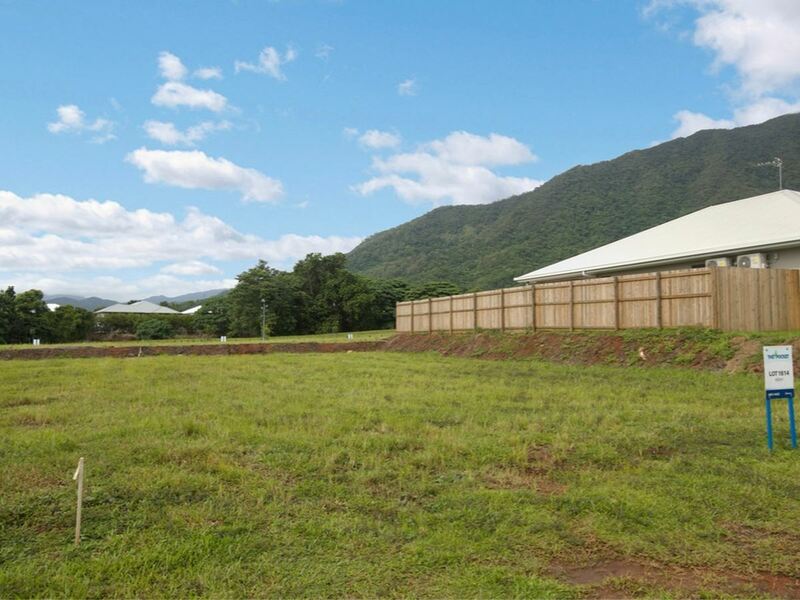 Framed against a backdrop of the magnificent mountain range of Barron Gorge National Park, The Pocket enjoys an enviable picture postcard setting. 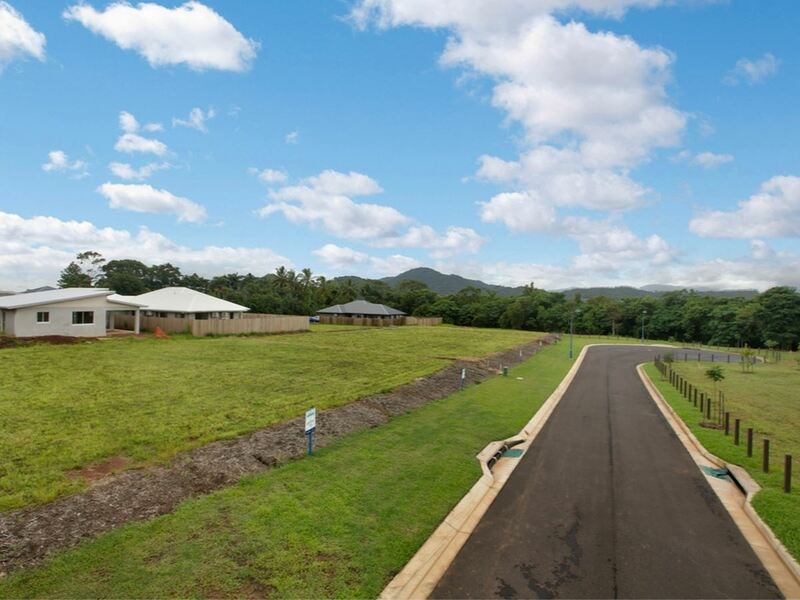 Walk to an established landscaped park, complete with kids playground, kick about areas, as well as walking and cycling paths. 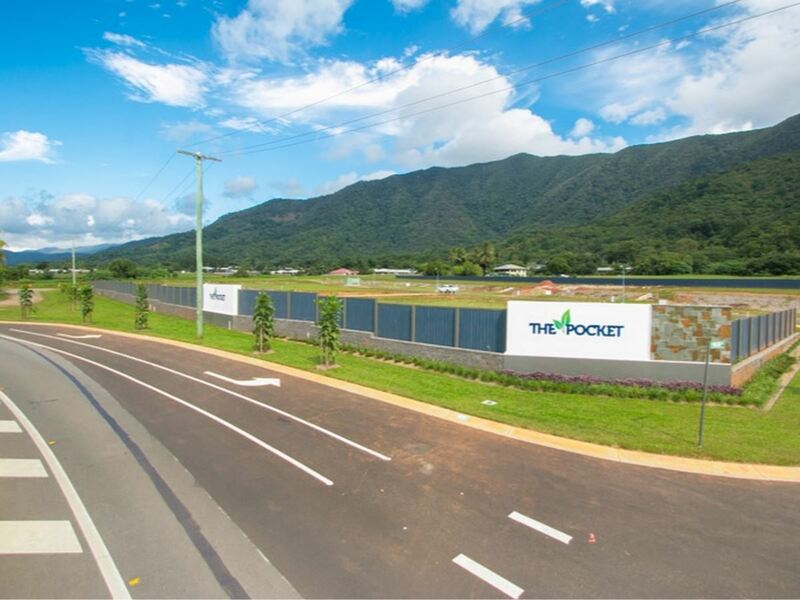 Everything you love about living in Cairns is within easy reach, with the Cairns CBD, Esplanade and airport only 15 minutes away and easy access beyond to the Northern Beaches. 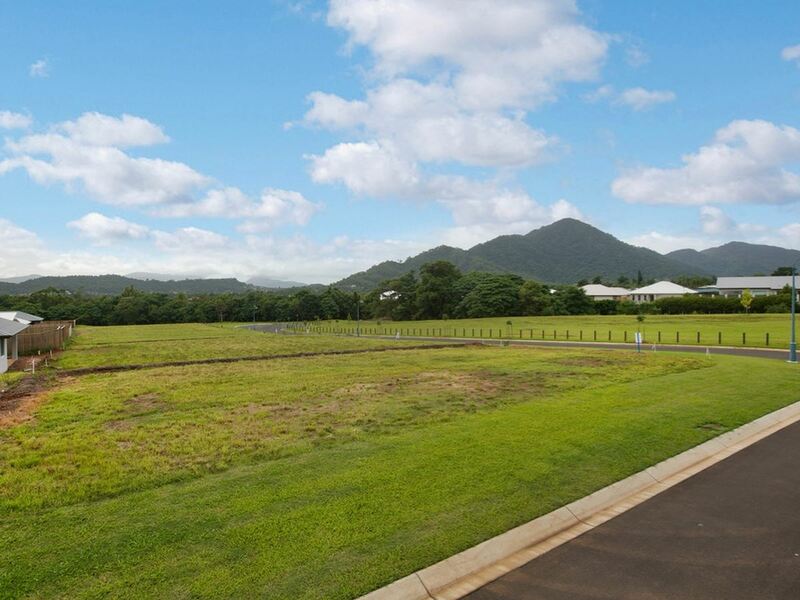 The local Redlynch area is also home to a number of quality schools, shopping and sports facilities, all less than 1km from The Pocket. 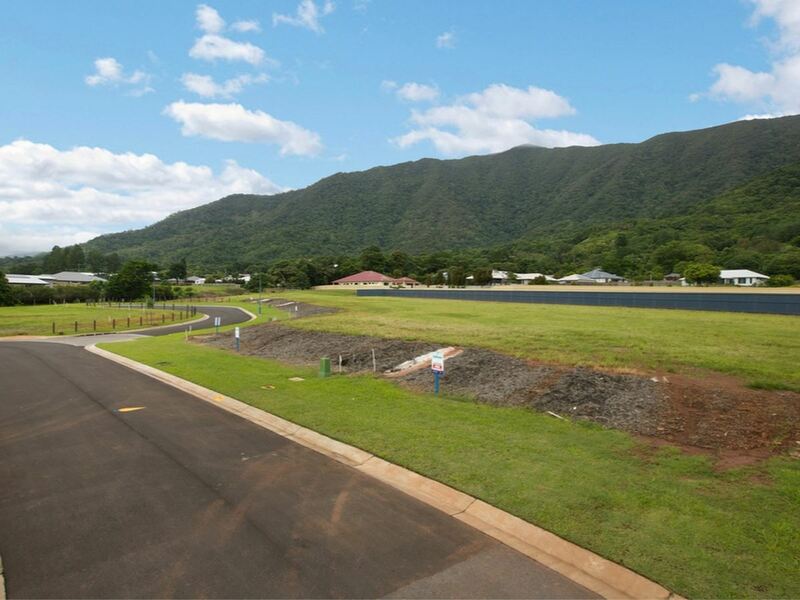 Walk to schools, walk to shopping centre, walk to playground and parks, walk to Redlynch Sports Stadium.